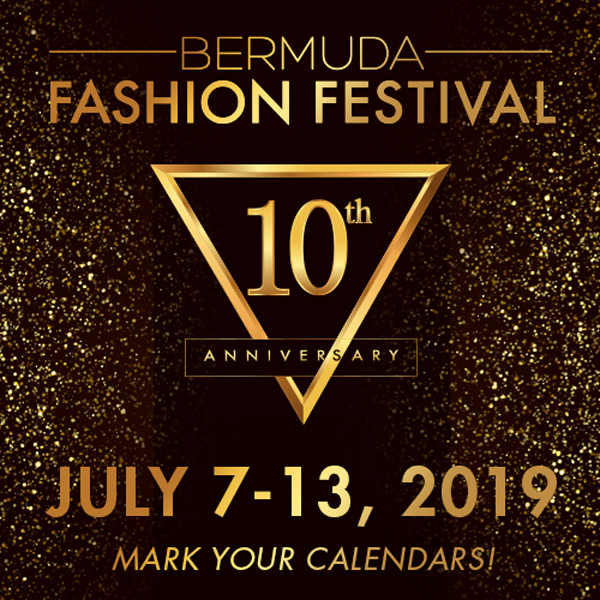 The City of Hamilton announced that the 10th anniversary of the annual Bermuda Fashion Festival will take place July 7 – 14, 2019. Savvy Entertainment will produce and manage the event for the City. “The Festival will once again feature high energy and visually stunning runway shows, featuring both international and local designers, and the local retailers will again have their moment under the lights to promote their available fashions,” a spokesperson said. “A new addition to the schedule includes The All-Star Designer Showcase and existing shows will each have new twists and surprises. All runway shows will take place under the Mega Tent at No. 1 Car Park and the week-long event will also feature several social events for the public’s enjoyment. Originator and long-serving Executive Producer of the Festival and Savvy executive, Danilee Trott said, “This Festival has grown so much over the last decade and it’s hard to believe that we’re here now celebrating this incredible ten-year milestone. The Festival is launching the all-important call for models. Auditions for adults are scheduled to take place on March 14th 5pm – 7pm and March 17th 11am – 3pm at the lower level of the Pier 6 complex. Children aged six and over will audition on Saturday, March 16th at the lower level of the Pier 6 complex, 11am – 3pm. All models are asked to wear a white fitted tee and blue fitted jeans or shorts. Men and children must wear white sneakers or black dress shoes, and ladies are asked to wear heels, 4” minimum, no wedges. All adults are asked to bring a swimsuit. The official call for participating local designers, retailers and salons will be issued in the coming weeks. Any questions regarding the Festival may be directed to the Executive Producer via email at director@savvy-ent.com.